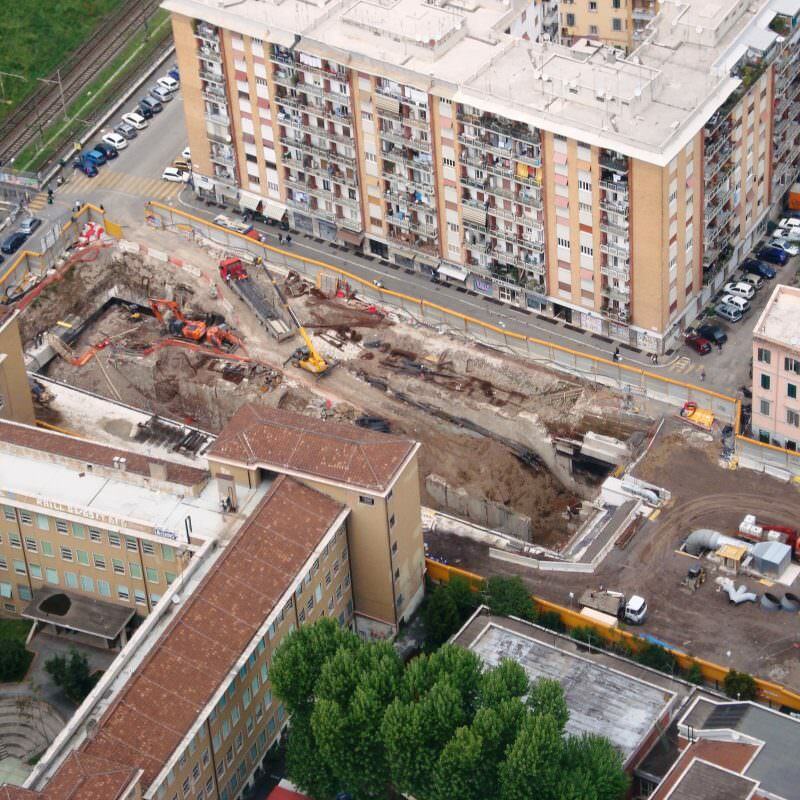 Built near the intersection between Via del Pigneto and Circonvallazione Casilina, the Pigneto station will be a key interchange with the soon-to-be-completed FL1 railway line. The area above the station has been completely upgraded, with the construction of an equipped park and a sports field. 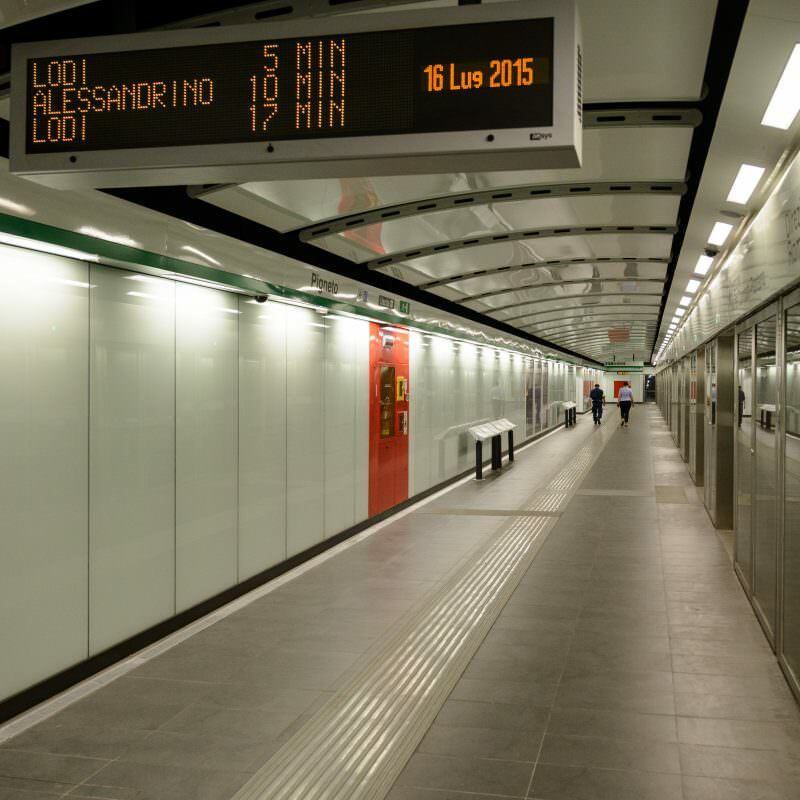 The Pigneto station has been open to the public since 29 June 2015.